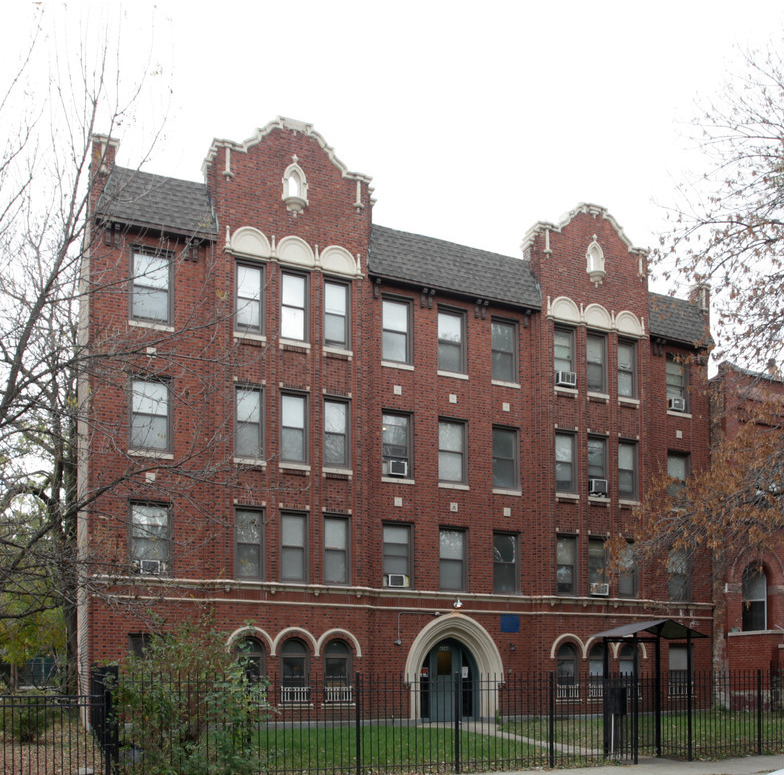 Chicago, IL – November 15, 2017 – American Street Capital (“ASC”) announced today that it has arranged a total of $4.9 million in acquisition loans for a three building, 88-unit multifamily portfolio located in Chicago, IL. The transaction closed in September, 2017. ASC exclusively represented the sponsor to secure the permanent acquisition loans for the three assets located in the Grand Boulevard neighborhood of Chicago. The portfolio consists of 1, 2, and 3 bedroom units and was over 95% occupied at the time of the acquisition. The sponsor request for the maximum leverage with the high level of flexibility was met with three separate loans at 80% of purchase price, step-down prepayment, and with assumption capabilities. ASC successfully was able to simultaneously close all three loans to meet the short closing deadline. All three loans were structured with 20-yr terms consisting of an initial 5-years fixed term followed by a 15-year floating period. Each loan featured a non-recourse, fully assumable structure with 1-year of interest only that converts to a 30-year amortization schedule with a correspondent agency lender. The loan was co-originated by Igor Zhizhin and Alexander F. Rek.